We have what your looking for! 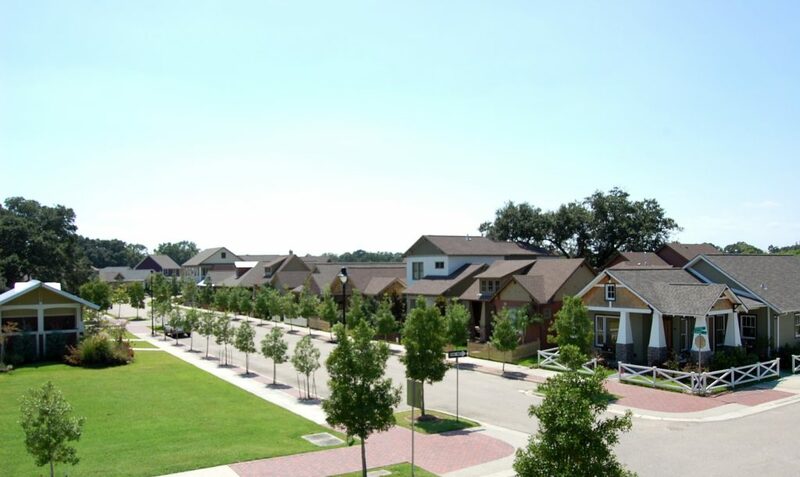 Olde Towne at Millcreek offers a wide variety of lot sizes to fit the home of your dreams. Whether your desire is for a smaller lot with extra low maintenance or for a larger with plenty of yard space for the whole family we have some great options for you that we can’t wait for you to see. Phase 3B-1 will offer an additional 40+ lots. Click to view our plat below and select the site for your new dream home! Pre-Development Pricing is now available, so take advantage of these discounts while you can!